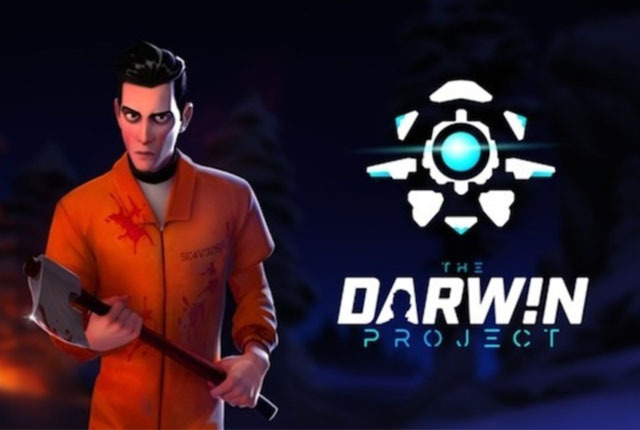 Darwin Project – a battle royale game similar to PlayerUnknown’s Battlegrounds and Fortnite – is now free to play. The title is developed by Scavengers Studio and is currently in Early Access on Steam. Users who previously purchased the title will be given a Founder’s Pack with a selection of cosmetic items, and players who qualify under Steam’s refund policy will be able to receive their money back. Darwin Project includes unique tracking and survival mechanics, which it hopes will differentiate it from other popular battle royale titles. The game is still under active development, with a new cosmetics system set to launch next week.